Welcome to Waxahachie, TX and the Scarborough Renaissance Festival “Live the Fantasy” Weekend. 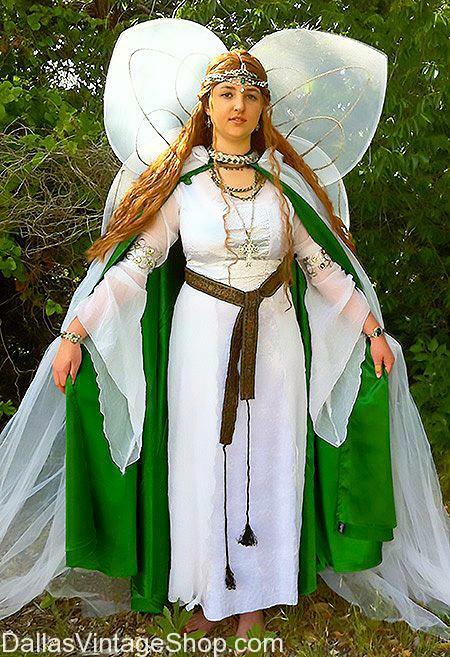 Create your own Fantasy Fairy for the Live the Fantasy Weekend at Scarborough. 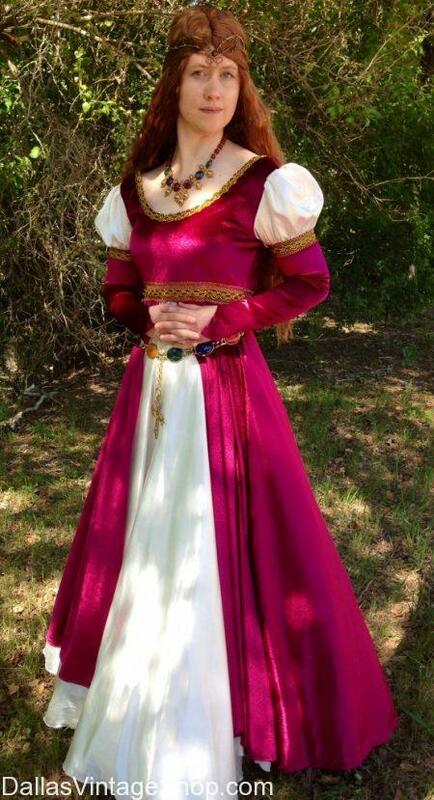 When you need High-Quality Renaissance Garb, SRF Unique Fantasy Costume Ideas and the most detailed Scarborough Fairy or Fairy Tale Costumes, come to Dallas Vintage Shop. Scarborough Fair Fantasy Weekend Costumes are always In Stock here. Scarborough Renaissance Festival: Live the Fantasy Weekend Info: Date & Time: May 5-6, 2018, 10:00 a.m. – 7:00 p.m.
Scarborough Renaissance Festival: All Themed Weekends, Full Weekend Descriptions, Full Schedule of Weekend Dates & Times. “Legends of the Sea” Theme Weekend @ Scarborough Renaissance Faire; May 26-27, 2018: Ladies’ Theatrical Quality Legends of the Sea Weekend or Pirate and Renaissance Garb for Scarborough Ren Fest Outfits. Are you ready for Scarborough Renaissance Festival? Dallas Vintage Shop can help. If you have your outfit then we have accessories, jewelry, hats, wigs, makeup and so much more. If you need a complete outfit we have tens of Thousands of ideas for you to assemble right in our shop. Here’s the scoop: April 7-May 28, 2018 Waxahachie, TX. this is just one example or our Ladies Quality Renaissance Costumes. Do you prefer Royalty or Nobility? Renaissance Scholars Attire, Poets, Nobility, Royalty or any other Period and Class of Historical Characters. We have enough costume ideas and enough inventory, in stock, year round, to outfit an entire city. Your choices are unlimited. We’ll help you fit your budget, with corner cutting suggestions and some moderately priced items, You don’t have to get the entire outfit all at once. We can also create Highly Impressive outfits for celeb status or more demanding costume lovers. Don’t forget, Scarborough Ren Fest is 04/07-05/28, 2018. 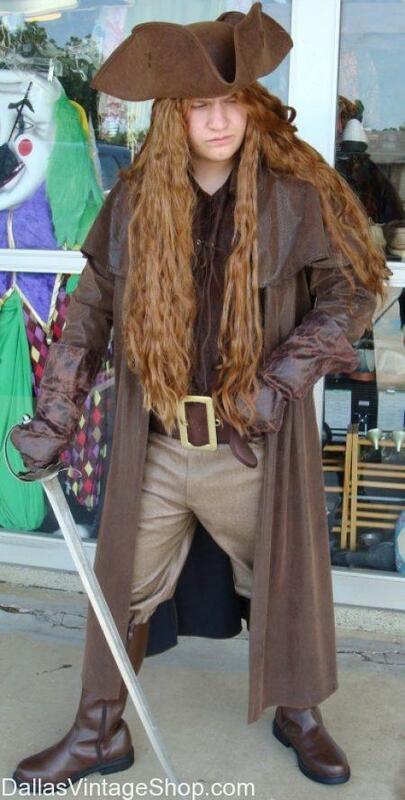 Do you need Ren Fest Garb? Dallas Vintage Shop has a huge selection of Corsets, Skirts, Wigs, Jewelry, Dresses, Peasant Blouses, Sword Belts, Weapons and all the accessories you will ever need for any Renaissance, Medieval or Fantasy Costumes you can imagine. We have complete outfits fit for Royalty, Merchant Class or Peasants. DFW Scarborough Renaissance Festival is April 7th-May 28th 2018. This Ladies’ High Quality Pirate Thief Costume is just a sample of thousands and thousands or Ren Fair Costumes we have in stock waiting for you right now and all year round. You are in 2019 04/06-05/27 Scarborough Renaissance Festival category.